Are you a fan of the cran? 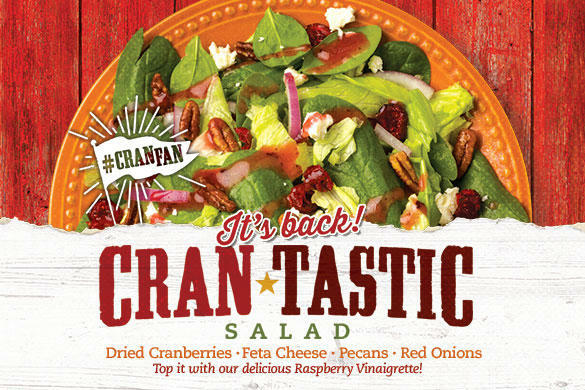 Our guest-favorite Crantastic Salad is back on our buffet! With leafy greens, red onions, dried cranberries, candied pecans, feta cheese, topped with Raspberry Vinaigrette - it's the perfect mix of sweet and savory to tantalize your taste buds. 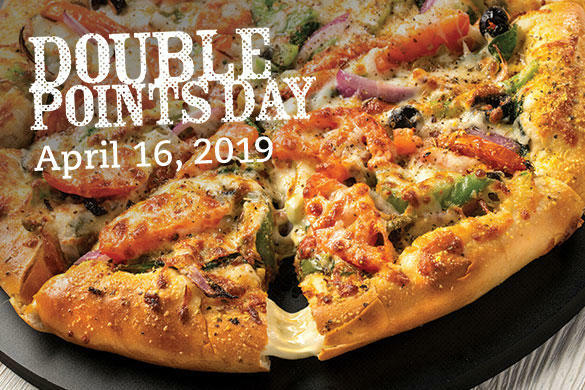 Double Points Day is April 16th! 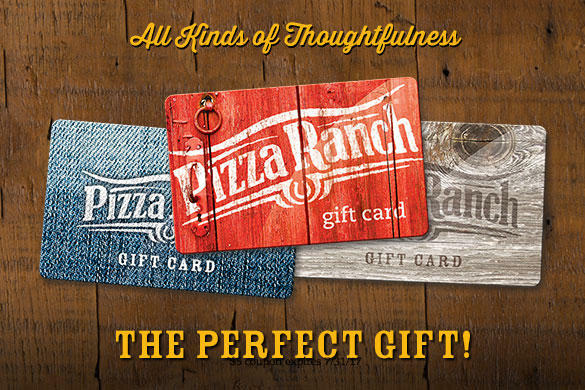 Get UNLIMITED Stuffed Crust Pizza on our legendary buffet and DOUBLE Points on Tuesday, April 16th! 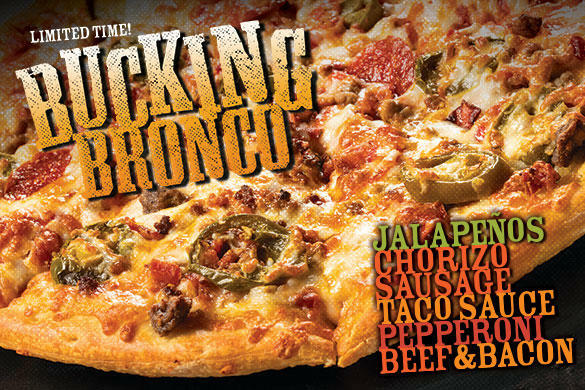 Visit our buffet and try your favorite pizza on Stuffed Crust. 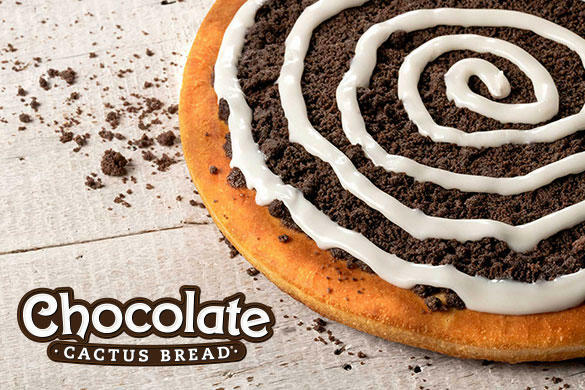 The golden crust is brushed with garlic butter and dusted with parmesan herb seasoning, creating a combination of flavors that was made to crave!